Yep. A new first. I was nervous and excited just like with all my other firsts. I was jonesing for this first. Had been waiting all day. The anticipation was high; emotions were out. of. control. #1) Holding my new grandbaby, my first grandchild, for the first time. #2) Crying all over a baby that hadn’t come from me, for the first time. E was baptized in tears by my overwhelming love for him in that moment. My baby had his own baby. How else could I react but with a blessing of joyous tears? 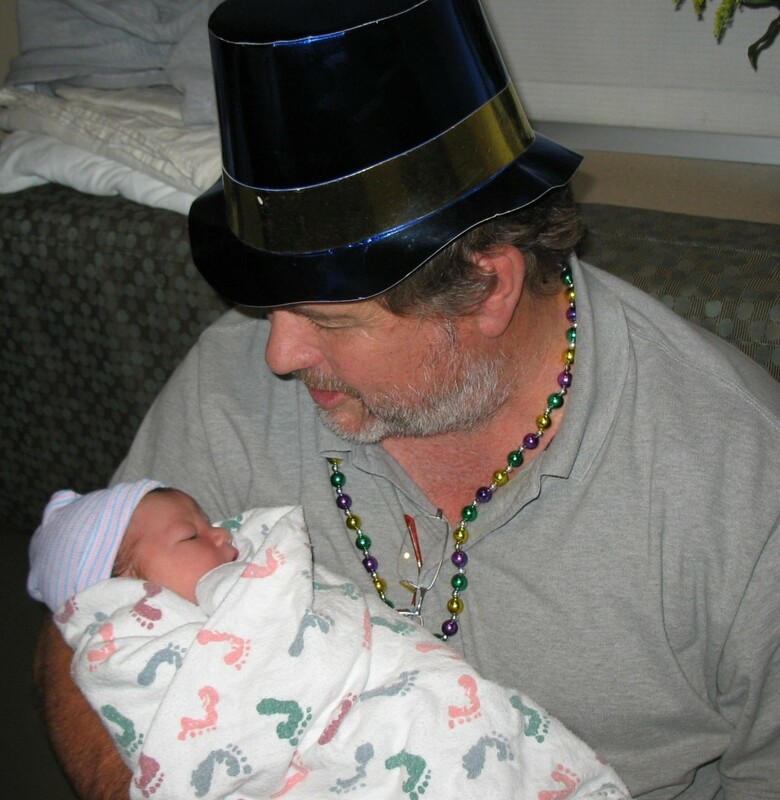 G-daddy holding E for the first time on Fat Tuesday! Uncle Alex came prepared for the celebration and adorned the room, and all in it, with revelry! It was a fitting for such a celebratory moment of firsts. I do believe the best (and most popular) thing to do is cry, cry, cry with joy upon first meeting a grandchild. Well, that and share beads and other festive goodies! I bawled worse than a baby when I first held my first grandson. Life is incredible, filled with hope and miracles. Grandchildren are proof of that. We arrived at the hospital in the morn, but didn’t hold E until later that night. I had loved on him, taken pics, seen him for hours and hours before holding him, but once he was in my arms: WAAAA! What a lovely post – congratulations! I have just started a new blog hop The Friday Baby Shower specifically for new baby posts and would love to have Grandmas linking up as well 🙂 It opens at about 5pm GMT. I will definitely hop on over. Thanks for popping in and the invite. Lots of wonderful tears of joy! I remember that wonderful moment when I had Amara for the first time — and each time has just been better! So happy for all of you. Thanks. Will pop in sometime today. I always say one of the blessings of a grandchild is seeing your own child become a parent. It’s so beautiful. Your pictures are priceless and ones to cherish. It was an overwhelming joy-filled day! Congratulations! I was just telling my daughter today that I never realized I would ever love someone or something as much as I loved my own children. My first grandchild was born six years ago and I was not prepared for the flood of emotion that would appear! We just finished FaceTiming and I miss him already. How beautiful! It brings tears to my eyes! Beautiful, sweet, sweet pictures of a happy family! That little boy has a great life ahead of him! 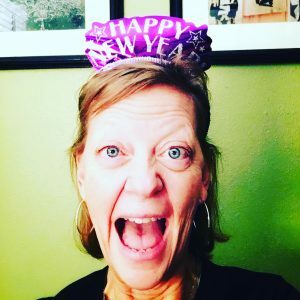 I am so happy for you….I think you already know that a new grandma never goes a minute without puffing up with pride over her status and planning for the next time she’ll be with her little cherub(s)! Congratulations! Thank you. Bawling like the babies we are! Love it. Blogging is the new great connecter. Go, you! 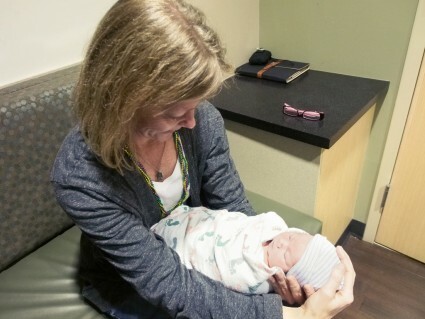 congrats on the first Grandbaby! There ain’t nuthin’ like it!!!! Oh Happy Day, Indeed! Thanks! Congratulations on the birth of your grandchild. Still waiting for my first grandchild – and am sure my reaction will be similar. Congratulations on you first – and first! Thank you! Prepare yourself, it is a magical moment. What a beautiful post. Congratulations to you and your on the expansion of your family tree! Seeing him in the morning and not holding him until the evening…agony! When we were expecting our first grandchild we went out and bought matching rocker recliners. I can remember one specific evening when we had our sweet baby for a few hours and were swapping him back and forth between our rocking chairs. It seemed every time it was my husband’s turn, my arms just ached to get that baby back in them! Congratulations again on E’s arrival! It was torture! Husband and I experienced that same feeling when the other was holding the baby. Such a longing for him to be back in our arms. Your blog is featured this week so come get a button and link up again! He is so cute! Thanks for sharing this at my link party 🙂 I hope you can join again this week. What a lovely greeting for that new grandbaby!